Soon after, Hine began what would be considered his life’s work. In 1908, Hine was hired by the National Child Labor Committee to be an investigator and photographer. Over the course of a year, Hine traveled over 12,000 miles taking pictures of children, as young as five years old, working. Hine was determined to expose this shameful practice and often had to be deceitful in order to access the factories where the children worked. He would pose as a fire inspector, insurance peddler or even a bible salesman to get into the workplace. If he couldn’t get in, he would wait for the children outside. His work was dangerous and he was often threatened by factory owners and security. He took notes on the children he photographed. He was meticulous. He knew the height of the buttons on his suit and used them to measure the children’s height. His notes not only contained notes on the children’s physical traits but also ones off a personal nature. How they didn’t go to school, or how many hours they worked. He noted that one boy, aged twelve, couldn’t write his own name. Another didn’t know their ABC’s. They didn’t have time to, for they worked too much. Child labor was an American plague robbing the youth of their childhood. They were working in mines, cotton fields and mills, all kinds of factories and the like. Greedy employers worked the children because they were unskilled labor and could be paid less than adults. Not only were they robbed of their childhood, but often their health as well. 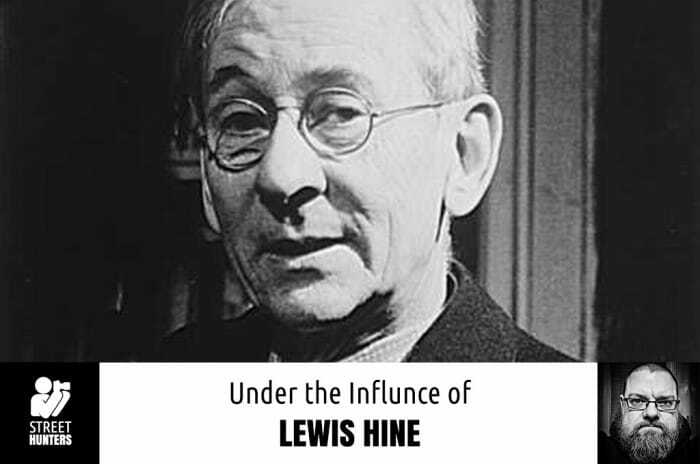 Thanks to Hine’s work, government reform came, but only after several attempts and mostly on the state level. By 1920, the child labor force had been reduced to half of what it was a decade before. Hine went on to do other work, notably his Men At Work photos. The work celebrated the American worker and the value of labor in the fast-growing country. He even documented the building of the Empire State Building high above the streets of New York City. 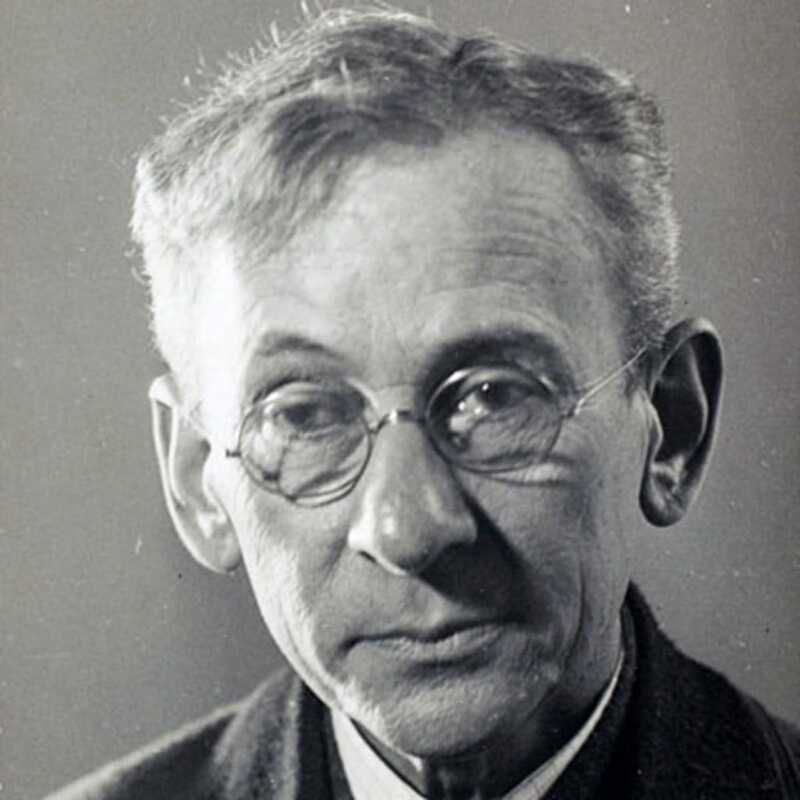 Sadly, Hine died penniless in 1940. A true American master photographer, who had done so much for the people of his country, passed in poverty. Like so many other greats, his contributions were appreciated more by the photography community after he passed. But he surely did not die in vain. How did he influence me? Hine, in all of his projects, treated his subjects with respect. The NCLC work, mission-based with action as the ultimate goal, was subversive in that it went for the nation’s heartstrings. Sympathy for the child labourers was the emotion to be stirred. But the children were all portrayed with dignity. The focus on them incredibly sharp and often giving a sense of scale in their working environment. Beautiful portraits that made me feel and respect these children’s incredible strength. Hine’s images, whether they were posed portraits or not, not only served to document but also to celebrate the people in them. A look at his shots of the immigrants from Ellis Island, fresh to America, have a similar impact as well. With his work there, you get a sense of the fear, wonder and uncertainty they must have felt. But with that, the images also makes one realise how courageous those people were, bravely leaving their homelands to come to the United States. I strongly feel the respect that Hine showed his subjects should be applied in my street photography as well. Dignity and respect. Respect can be shown to a person in the way an image is taken, I realised. It’s a judgement call on how you want to portray someone. With candid street photography, it can be easy to capture someone in an unflattering light. But is it necessary? Does it really serve a purpose? Is it for a cheap, easy laugh? Would you want to be captured that way? Those are questions I ask myself. Now I realise someone else may operate differently, but I think I want to stick to a “golden rule” approach. One should treat others as one would like others to treat oneself. Or the “silver rule”. One should not treat others in ways that one would not like to be treated. In either case, photograph or photographed is substituted for treat or treated. It’s about your own personal ethics when it comes to street photography. Again, another may have a different approach. Photojournalism, however, can make an ethical decision harder to make. That’s an animal I’ve yet to wrestle with. Until then, I’ll wrestle with the animal that is street photography. Thank you! I learned something about a photographer I knew nothing about and the world he captured.